Fujifilm India Private Limited, a pioneer in imaging technologies, today announced its latest offering X-T30, the mirrorless digital camera for the Indian market. The latest model to join the X Series, known for its superior image quality combined with the company's proprietary color reproduction technology. In its compact body that weighs just 383g, the X-T30 features the latest 26.1MP X-Trans™ CMOS 4 sensor and the fast X-Processor 4 image processing engine to achieve the ultimate image quality. Furthermore, it offers highly accurate AF performance across the entire frame and silent continuous shooting capability of up to an impressive 30 fps*, ensuring that you would never miss a decisive photo opportunity in a variety of situations. 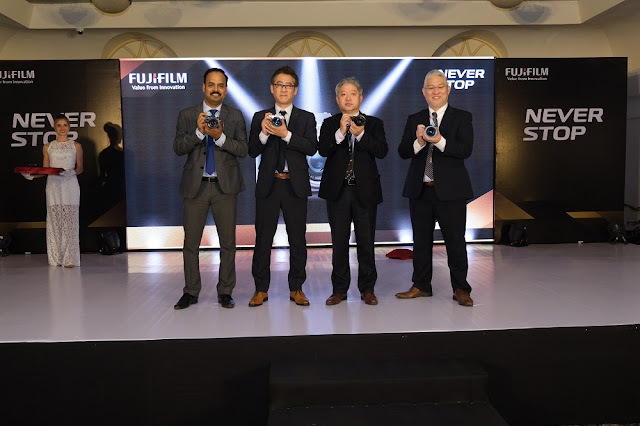 The camera can also record 4K/30P video while applying “Film Simulation mode”, including the “ETERNA” with rich color grading, based on Fujifilm's proprietary color reproduction technology. Its ability to record fine and smooth 4K video with high-resolution audio will meet the needs of those involved in full-scale video production. The X-T30 inherits popular exterior design features of the current model, FUJIFILM X-T20 (X-T20), while providing excellent operability with a new grip design that enhances stable grip when holding the camera, a touchscreen panel display with improved response performance, and the “Focus Lever” that facilitates faster focusing operation. The camera is also equipped with the “Auto Mode Selector Lever” that allows you to instantaneously switch to a fully-automatic shooting mode, making it a perfect mirrorless digital camera for a broad range of users who want to enjoy premium-quality pictures. The X-T30 is priced at ₹74,999/- (Body only), X-T30 Kit at ₹94,999/- (18-55mm) and (18-135mm) at ₹99,999/-. Ideal for camera enthusiasts, the camera is convenient to use, easy-to-carry, delivers greater speed and accuracy and is capable of producing greater image quality in stills and videos. This camera can also be paired with a smart device via Bluetooth enabling which automatically transfers pictures and videos. 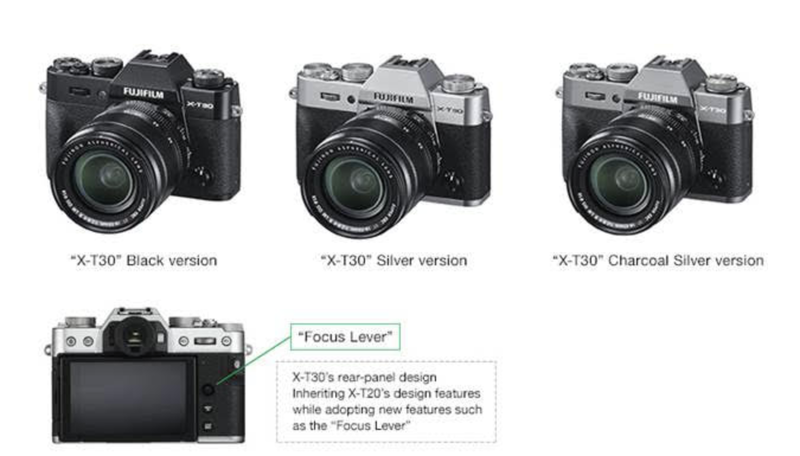 With the new X-T30 added to the current X and GFX range of mirrorless cameras, the company aims to strengthen its foothold in the Mirrorless Segment and plans to achieve 30% Share in the Indian Mirrorless Market in the next 3-4 Years. · The X-T30's compact camera body that weighs just 383g features the X-Trans™ CMOS 4 sensor (APS-C, no low pass filter) and high-speed X-Processor 4 image processing engine. Together, they deliver the class-leading 26.1MP resolution for digital cameras with an APS-C-size sensor, and achieve excellent noise-reduction performance. Furthermore, the sensitivity of ISO160, previously*4 available only as extended ISO, is now part of the normal ISO range. This is particularly useful when shooting in bright daylight outdoors or trying to achieve beautiful bokeh with a fast large-aperture lens. · The “Film Simulation” provides versatile color expressions with Fujifilm's proprietary technology, now has the new “ETERNA mode”. This camera also offers “monochrome adjustments” for Film Simulation's “ACROS” and “Monochrome” modes to achieve warm black and cool black. · The “Color Chrome Effect” produces deeper colors and gradation to broaden diversity in your photographic expressions. · The X-Trans™ CMOS 4 sensor has 2.16 million phase detection pixels, about 4 times that of previous models*4, to expand the highly-accurate phase detection AF area to the entire frame (approximately 100%). When using the electronic shutter, the camera can deliver fast and silent continuous shooting of up to 30fps in a cropped frame equivalent to 16.6MP (1.25x crop). This means even a fast-moving subject, positioned away from the center of the frame, can be autofocused at an amazing speed and accuracy, ensuring that you will not miss a decisive shutter moment. 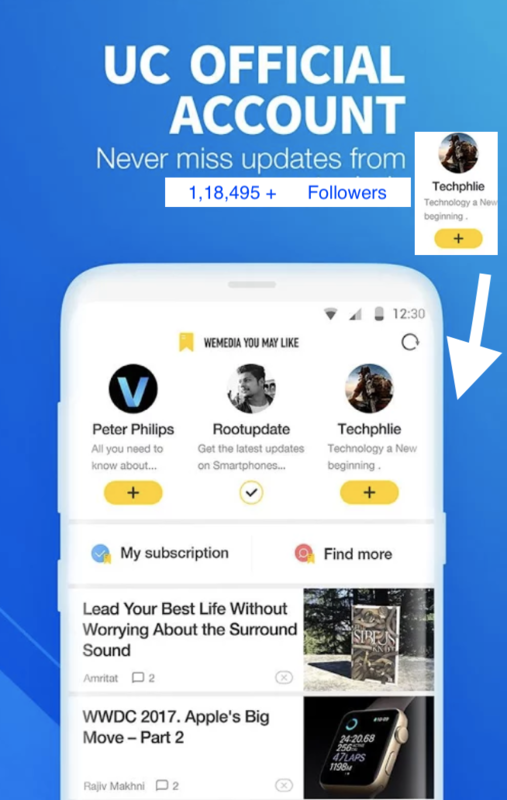 · The X-Processor 4's high processing speed and improved AF algorithm has boosted the camera's capability to accurately detect human faces and eyes. The “Face Select function” has been also introduced to provide priority auto-focus on the face of a selected subject when multiple faces have been detected within a frame. The low-light limit for phase detection AF has been extended from +0.5EV on previous models*5 to -3EV, making on-screen phase detection AF available in very poor lighting such as at night or under a light source of limited luminosity, such as candlelight. · Evolved functionality of the “Advanced SR Auto mode” can be activated instantaneously with the use of the “Auto Mode Selector lever”, positioned on the camera body's top panel. The camera automatically chooses the optimum shooting settings for a given scene out of 58 presets so that you can achieve the best image quality without having to worry about settings yourself. · The X-T30 inherits popular exterior design features of the X-T20, while adopting a new grip design that makes the camera body sit comfortably in your hand. It also has the “Focus Lever”, replacing the “Selector Button”, to afford extra grip space at the rear. These design enhancements have created added hand-holding stability despite the camera's compact and lightweight body, even when it is mounted with a large lens such as a telephoto zoom. · The rear LCD monitor uses a touchscreen panel display 1.3mm thinner than that on the X-T20. Its improved touchscreen response enables faster and more intuitive camera operations. · The X-T30 is available in the popular Black version the Silver version for a premium look with greater sheen, and the Charcoal Silver version*6, all representing a sense of high quality and robustness. · The X-T30's new video features include the capability to record with high-resolution audio and track human eyes even during video recording. Smooth 4K/30P video can be recorded at 8bit 4:2:0 on an SD card, and also output to external storage media via the HDMI port at 10bit 4:2:2 to include more color information. The camera is also capable of F-log recording, which captures footage in wider gamut for later editing of color tones and luminosity. These extensive video functions cater to the needs of full-scale video production. · Video data, greater than what is required for 6K video, is scaled down to 4K to achieve advanced sharpness with minimal moiré. The camera supports recording in the DCI format (17:9 aspect ratio), used in digital cinemas, for dynamic video footage in high resolution. · The X-T30 can apply “Film Simulation mode”, popular for stills, while recording video, so that you can enjoy a diverse range of unique effects, including the “ETERNA” for rich color grading.